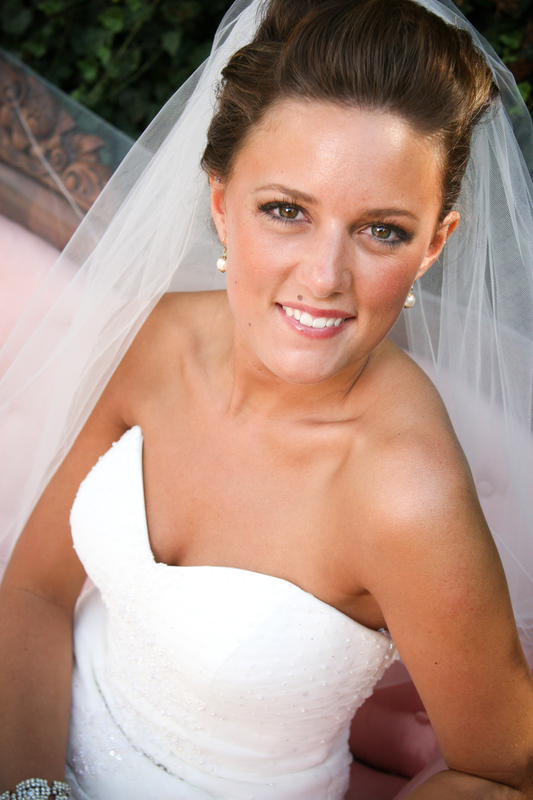 I finally get a chance to put up Lindsey’s beautiful bridal portraits that we took LAST YEAR! They were so great I had a hard time waiting. BUT – I didn’t want to take the chance of Blake seeing her dress before the wedding. My favorite moment of the day was when her dad saw her for the first time in her dress got a little teary eyed. It was so sweet. 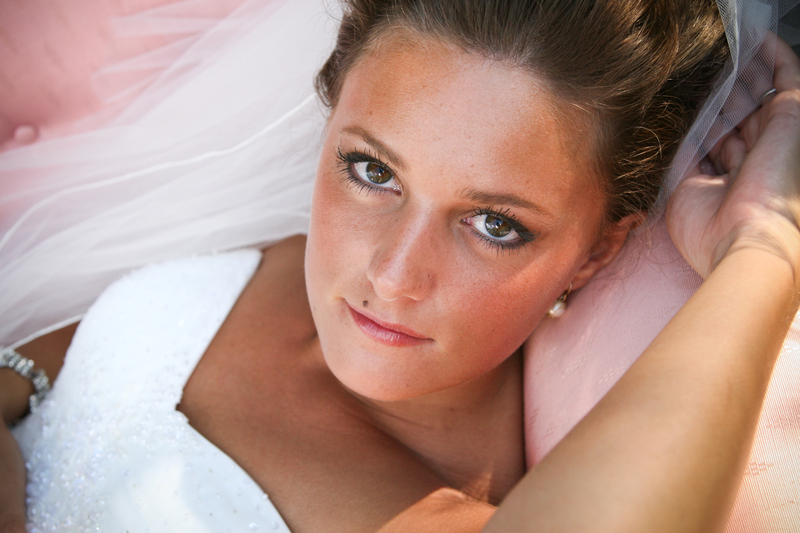 -Did I mention this was at the bridal shoot?! I still remember it so vividly. Such a sweet love.